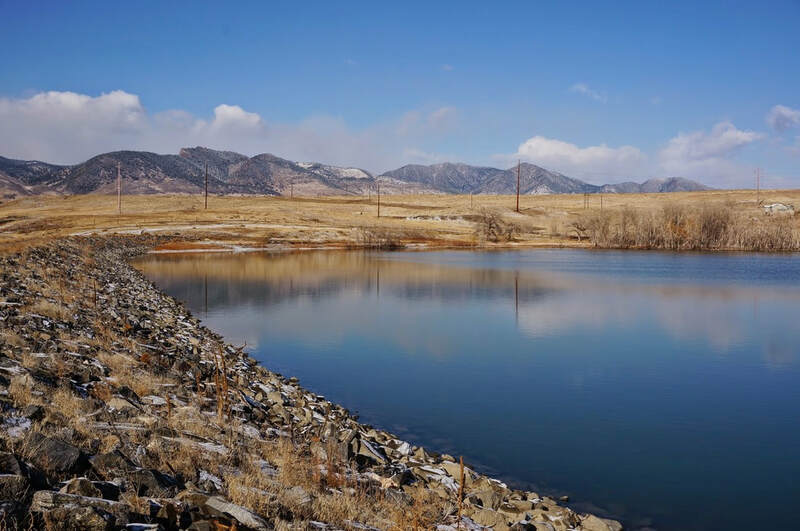 The Ralston Creek Trail runs from Gold Strike Park (Sheridan Blvd) on the east to Arvada Reservoir on the west. The paved, multi-use trail weaves through residential neighborhoods and industrial centers as it connects park after park after park forming a continuous green-belt trail. While some segments of the trail are narrow corridors of paved trail and creek, other segments include open space and natural areas. 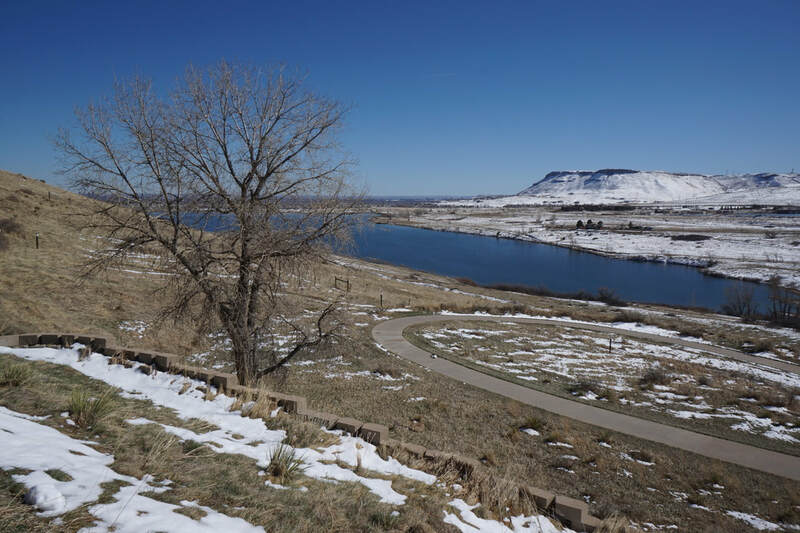 These segments typically include natural surface side and social trails that facilitate a pleasant hiking experience along Ralston Creek.